Below we&apos;ve outlined just a few of our local favorites worth checking out on your next day off about town. Gilgal Garden is a bit like stepping into a fantastical land that resembles a cross between a Mormon temple and surreal fantasy. 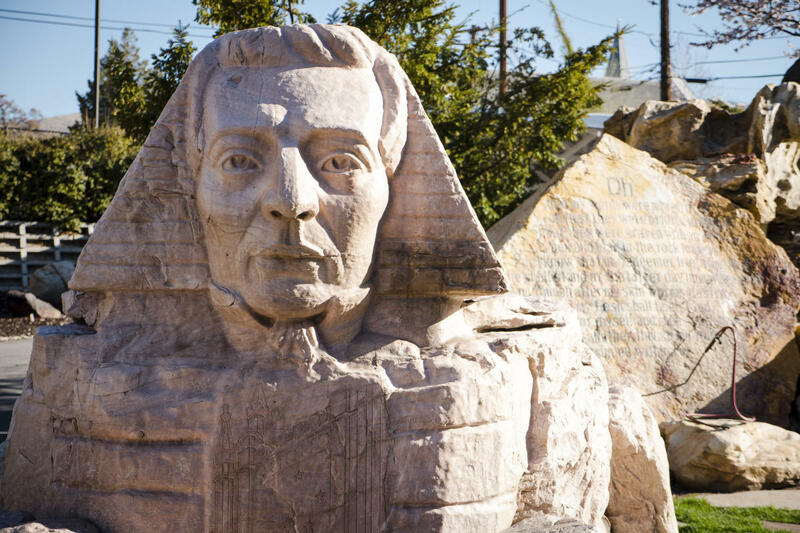 Tucked away in the center of a Salt Lake City block is a sculpture garden created by a self-admitted eccentric Mormon bishop in the mid-twentieth century. The sculptor sought to provoke the viewer with his interesting take on Mormon theology, using stones from the nearby Cottonwood Canyons to build statues and shrines. The fascinating collection includes plenty of Mormon scripture and, most interestingly, a sphinx statue with the head of Mormonism&apos;s founder, Joseph Smith. Admission is free; just bring a sense of curiosity. 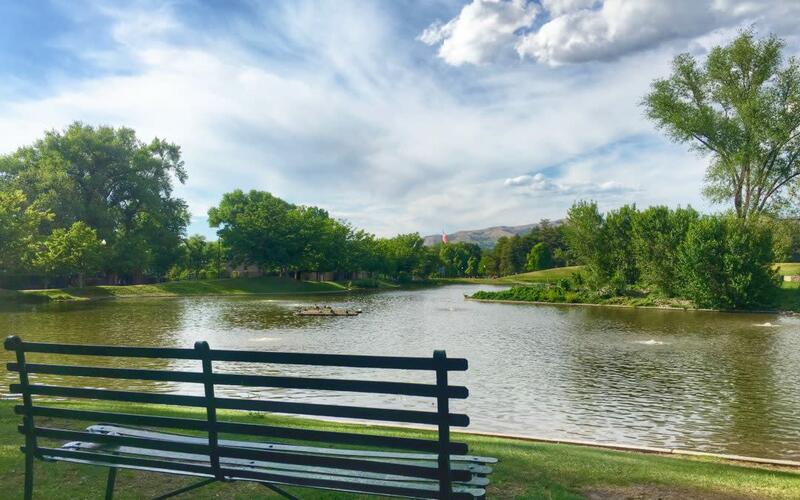 A quick jaunt away from Gilgal Gardens lies Liberty Park. This multi-block expanse of urban greenery offers a perfect place for sitting in the sun by the lake or playing with your pup, but the area is home to an array of activities to appease any park-goer. Some of the more unique attractions include a ferris wheel, pool, carousel, horseshoe pits, volleyball areas, a greenhouse, and an aviary, just to name a few. If you&apos;re into people-watching, you couldn&apos;t do better. An entire day could be dedicated to exploring Liberty Park&apos;s offerings. Speaking of Liberty Park, the Tracy Aviary within it is worthy of its own mention, and is home to feathered friends big and small from ecosystems around the world. Hang with birdies from far away places like the Andes Mountains and the Amazon Rainforest, or get a closer look at creatures from Utah&apos;s own wetlands. The Aviary hosts a myriad of fun activities for kids, designed to inspire and instill curiosity for the natural world. Their Teen STEM Café event brings professionals in science and technology to the aviary to host informal discussions with teens and share their work through hands-on activities and discussion. 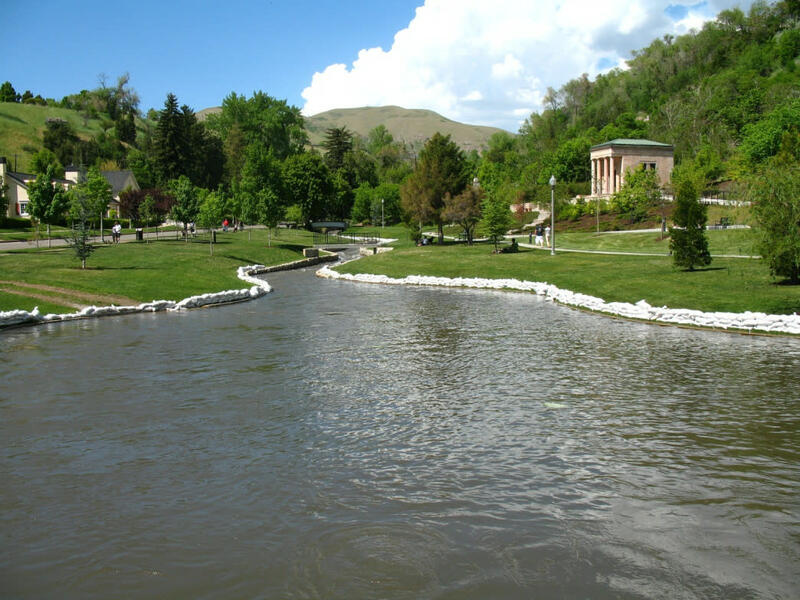 Located between the Avenues and Capitol Hill, Memory Grove Park is a serene little corner of the city and features memorials of Utah veterans. The park includes an off-leash dog trail where your pup is sure to make some friends whilst gallivanting along City Creek. This lush haven is so close to the center of downtown and perfectly nestled into the base of the foothills, so it makes a perfect place to enjoy some serenity before or after work. Utah&apos;s water comes straight from the snowmelt that trickles down our granite peaks into the watershed, collecting trace minerals along the way! 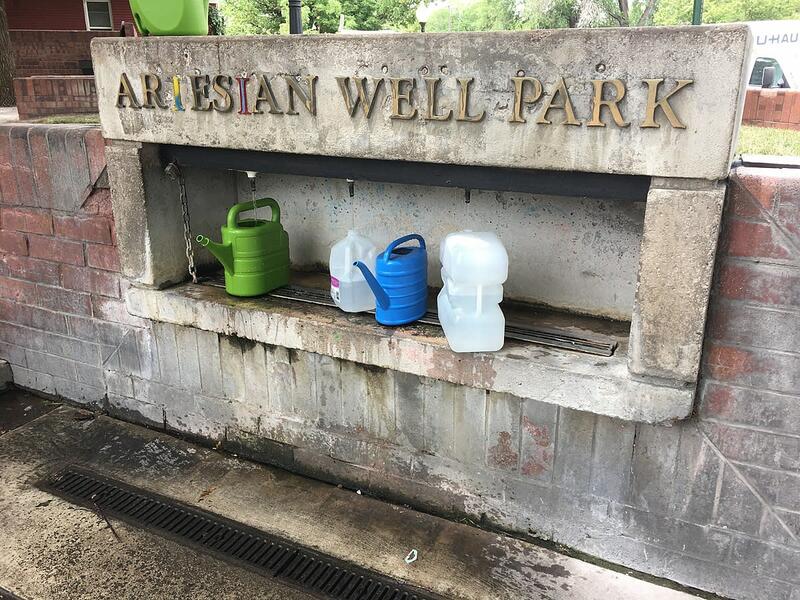 Grab a container and head to the Artesian Well Park to collect some of this liquid gold for your own. Use of this natural spring dates back to pioneer times, but the park in its current form was instated in 1979. The city tests the water monthly for safety, but a local news outlet has also recently performed an independent analysis of the spring water, finding that it contained no pesticides, fluoride, bacteria, arsenic, lead, or chlorine. What it did contain was health-supporting calcium, magnesium, and iron—so drink up! 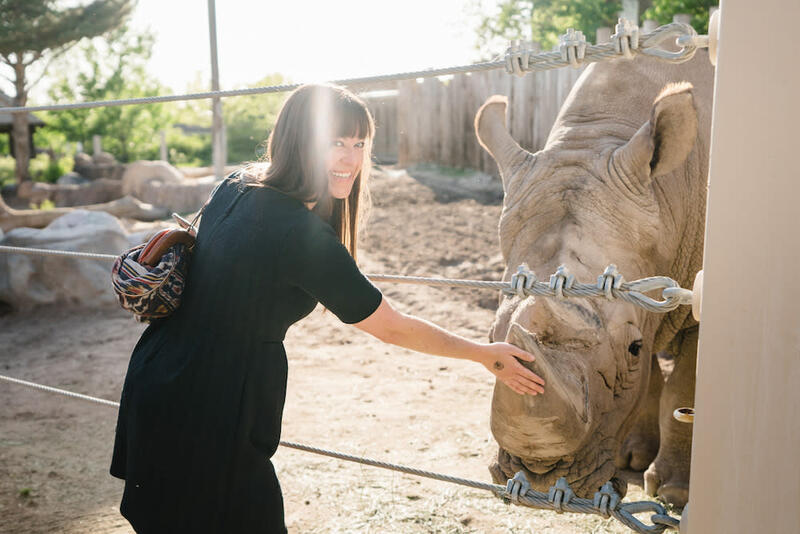 Home to over 800 animals is Salt Lake&apos;s Hogle Zoo, where you can wander through habitats from around the world or participate in an education program to get a more in-depth understanding animals from around the globe. The zoo stretches over 42 acres of land containing exhibits of great apes, underwater critters, and giraffes and zebras of the African Savannah, to name just a few. You may need a day or two if you&apos;re interested in exploring everything the zoo has on display. 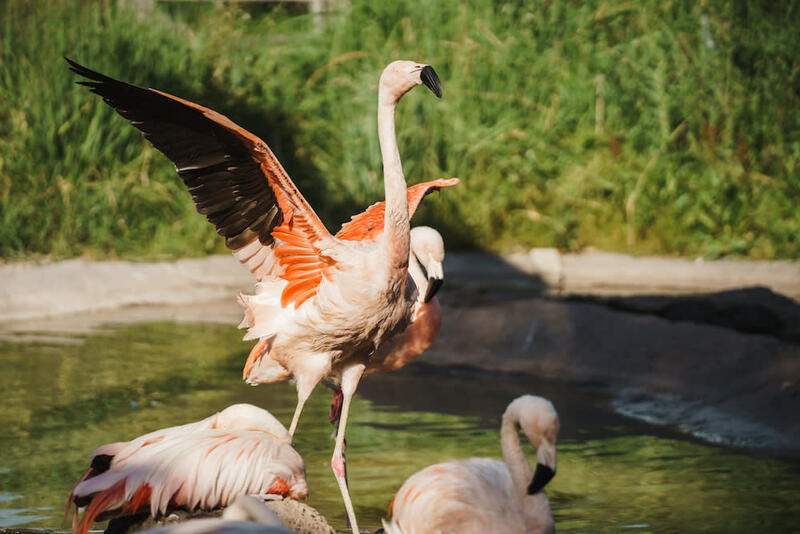 The Hogle Zoo is dedicated to environmental stewardship and supports conservation initiatives to protect some of the most endangered animals around the world. Supporting the zoo is a great way to support the livelihood of all friends, furry and feathered! 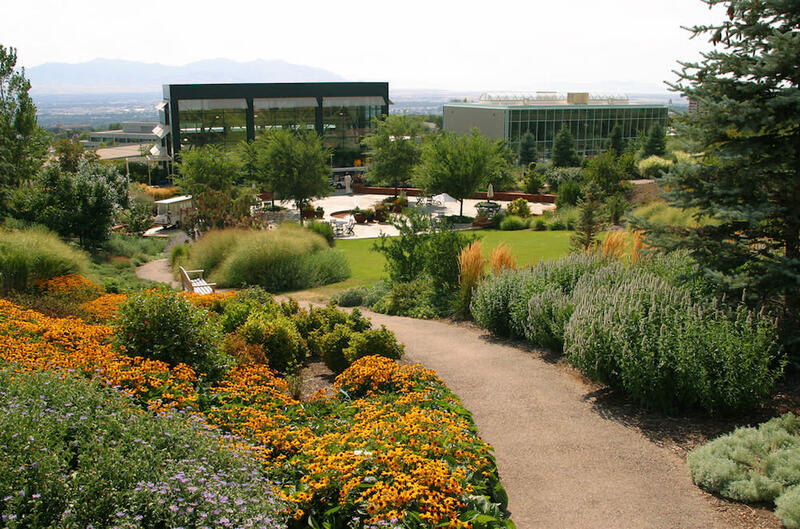 The largest botanical garden in the Intermountain West is located just uphill from downtown Salt Lake near the University of Utah campus. The Red Butte Garden is a 100-acre plot showcasing hundreds of Utah native plant species and providing a blooming backdrop for the famed Red Butte Garden summer concert series. Get a closer look at bulbs and blooms in the main garden area, or check out the five miles of hiking trails of the natural area of the garden to find specimens with whimsical names like Coastal Tidytips or Fernleaf Biscuitroot. You can also hop on a guided tour or attend an event or exhibit for a more nuanced understanding of the garden&apos;s secret wonders. In 1847, Mormon pioneers arrived in the Salt Lake Valley for the first time. 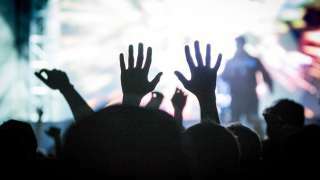 While we might not want to experience everything these people endured on their rugged, cross-country journey, it&apos;s certainly fun to get glimpses into their world. The First Encampment Park marks the first spot chosen by pioneers to set up camp for the night. 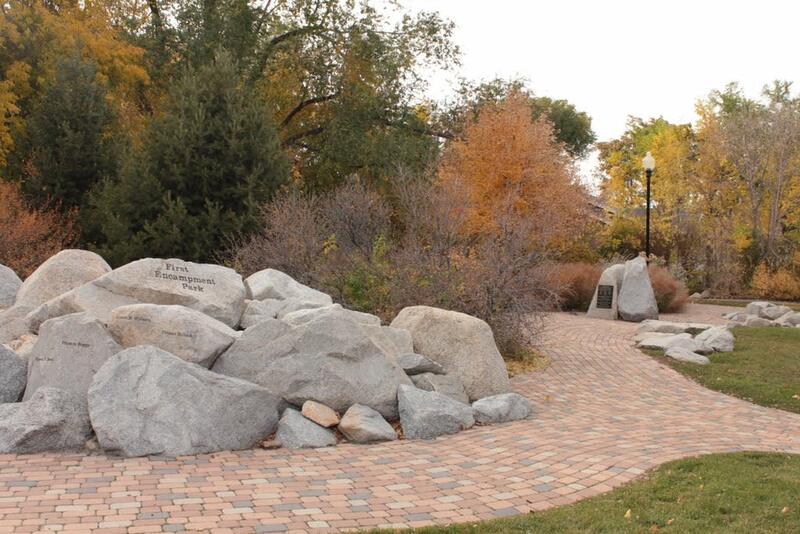 This rock garden on the corner of 1700 South and 500 East features an artful layout with easterly boulders representing the Wasatch Mountains, with a path through the rocks representing Emigration Canyon, the mountain canyon by which they came. Scattered around the area are the names of the hundred pioneers who spent that first night here nearly 200 years ago. Yet another Salt Lake establishment sure to inspire is the Loveland Living Planet Aquarium. 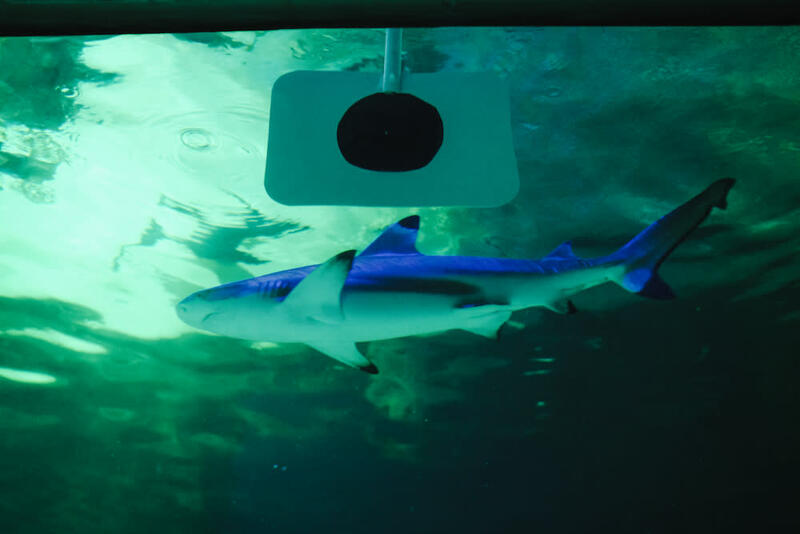 The aquarium is full of aquatic attractions, like glass tunnels passing through tanks of underwater critters that will fully immerse you in this living classroom. Explore not only the oceanic ecosystems of the world, but the local ones as well! The Aquarium features habitats from around Utah that you might not get to peek at so closely otherwise. The aquarium even plays home to some non-aquatic creatures, such as two sloths who just arrived last year. Drop in and give them a warm welcome!